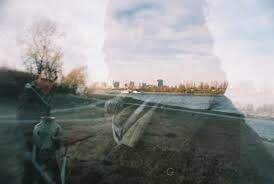 We at the Lomographic Society International are a globally active organization dedicated to experimental and creative analogue snapshot photography. 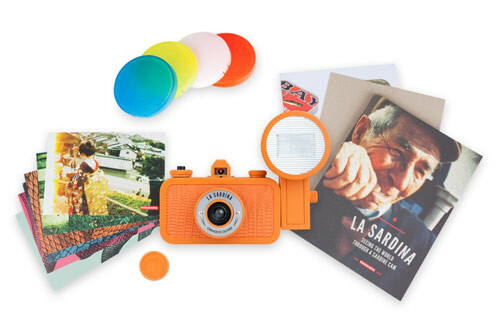 Lomography photos are moment-catchers and we encourage bright and vibrant colors, innovative and surprising effects, shadowy frames, but most of all, creativity and spontaneity. 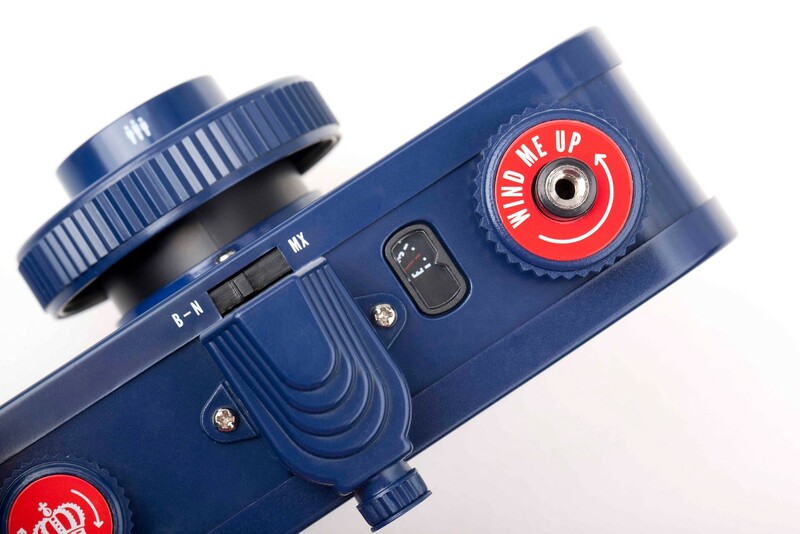 We’re not content with just sitting back whilst our brave and faithful Lomographers do all the work – that’s why we’re committed to bringing the analogue revolution to the world. We have organized an endless number of exhibitions, interactive projects and events all over the world, featuring millions of Lomographic snapshots. 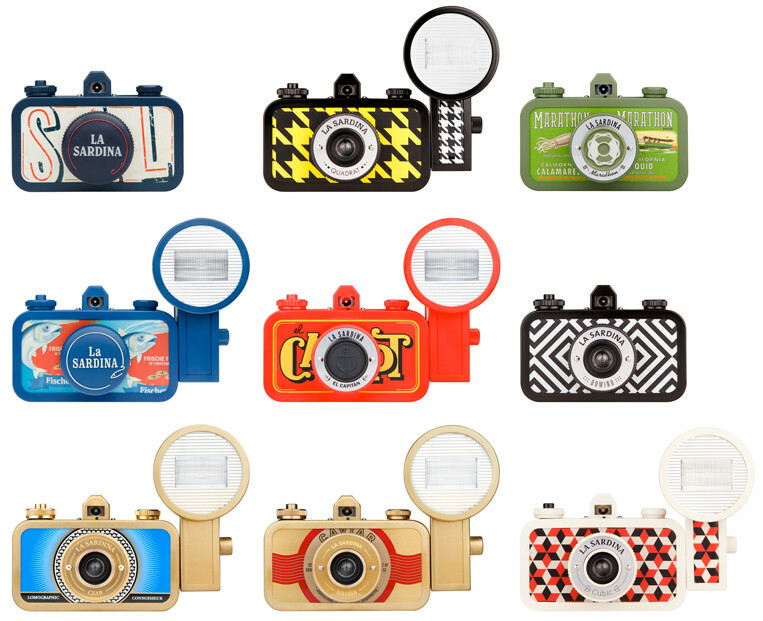 We’re constantly innovating and inventing new cameras, lenses and accessories to help keep our worldwide family of Lomographers producing their wonderful and groundbreaking pictures. 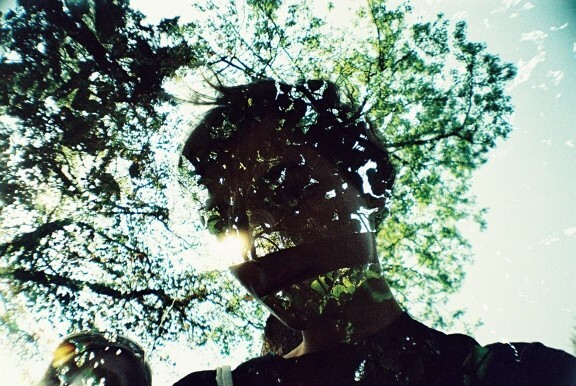 Currently more than one million people worldwide have joined our analogue revolution on www.lomography.com and we are sure that more will join us in our mission to catalogue the world, one breathtakingly unique snapshot at a time. 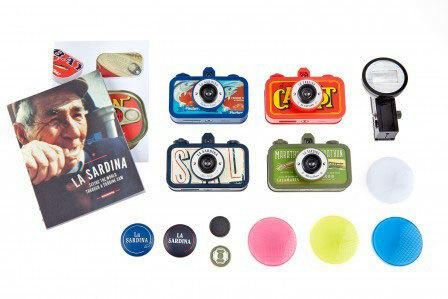 Our worldwide Lomography Stores continue to serve as the ultimate analogue one-stop stores, galleries and destinations for the full range of Lomography products. 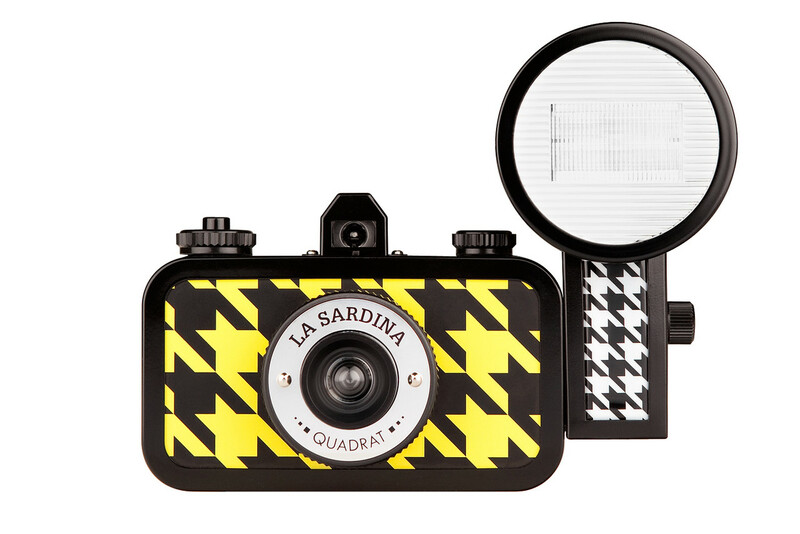 Shaped like a humble sardine can, the La Sardina is packed with tremendously fun features. 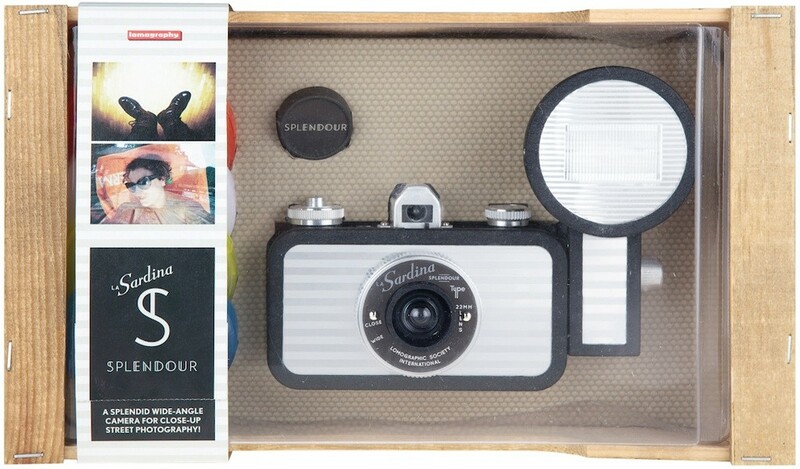 It shoots regular 35mm film, has a wide-angle lens and features a rewind dial so you can turn back frames at any time you want. 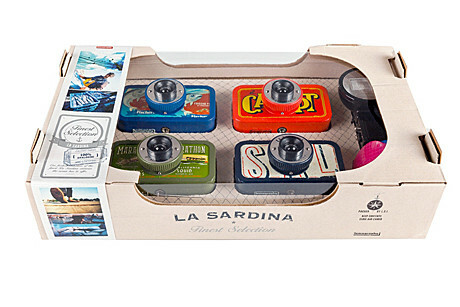 Available in all kinds of designs, discover an ocean of analogue possibilities with the La Sardina today! 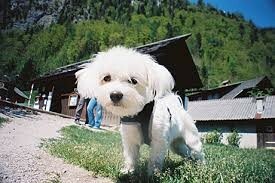 Wonderful wide-angle camera to let your imagination run free! Fritz the Blitz Flash with 3 levels of power. "Who else can make such a beautiful object? 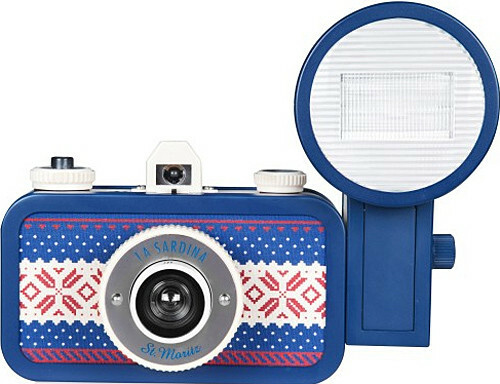 In my opinion Lomography is a public utility company, their designs are appreciated by hundreds of thousands of photo lovers and lovers of beautiful objects." 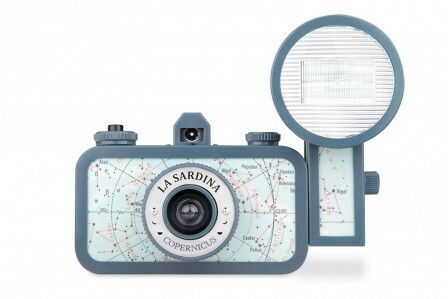 "The package is perfect, the design is gorgeous, and the camera is excellent, no complaints." 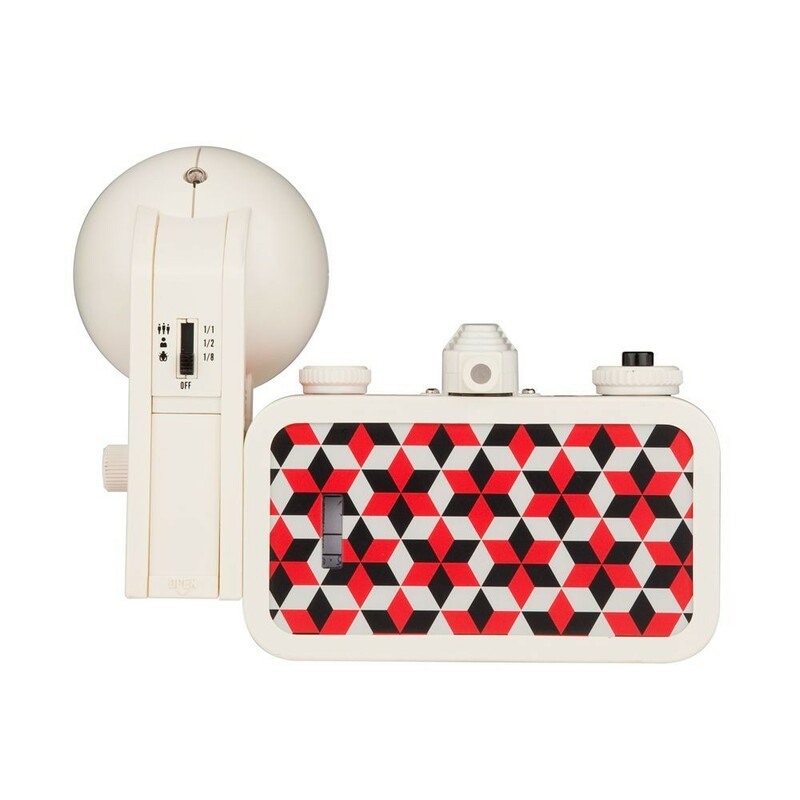 "This device is a strong argument to get me out of the house and take pictures, it is so beautiful that it makes people smile more when I use my Lomography!" 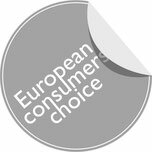 "I think it really represents the essence of photography, back to basics, with a high quality product and a great design."